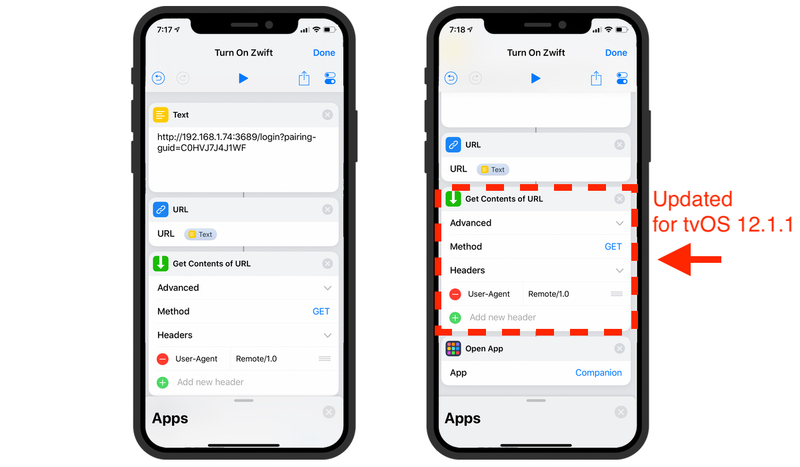 Shortcuts in iOS 12 let you get things done with your apps, with just a tap or by asking Siri. The app used to exist before iOS 12 and used to be called Workflow. Apple replaced it with Shortcuts and released it with iOS 12. Shortcuts is probably one of the most underrated updates in iOS 12 and for a good reason. It can be a little confusing to begin with. I have been using the app for a while now. Actually before the name change and one app that I use frequently is Photos to GIF. The Shortcut will take the last five images stored in your Photos and convert them into a GIF. The Shortcuts Gallery is a good place to start but you can also build your own shortcut and assign it a Siri command. 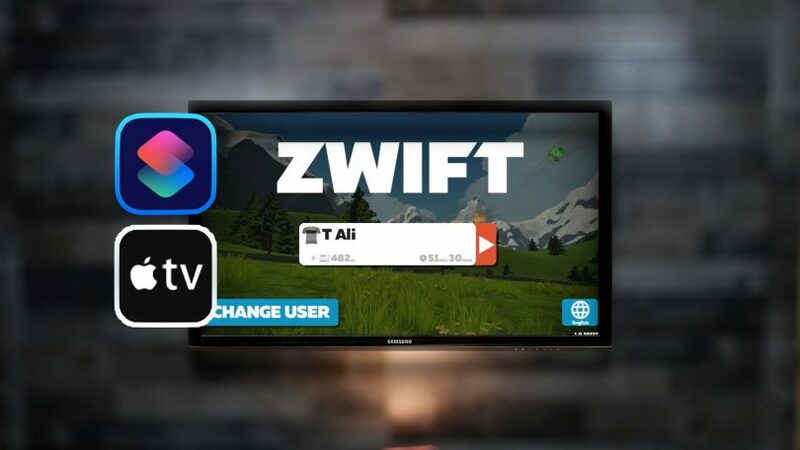 In the example below, I will walk you through creating a shortcut to turn on my Apple TV, turn my TV on, and then open Zwift companion app. 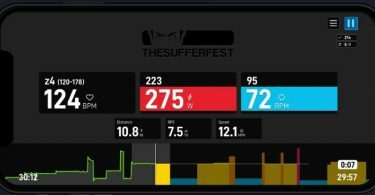 The one part I am struggling with is opening the Zwift app itself on the Apple TV and I am not sure if there is a way to invoke that command. If you know how to do it, please let me know in the comment or send me an email directly. Most TVs should turn on automatically once you turn on the Apple TV device. If it doesn’t work, refer to the following Apple support article. 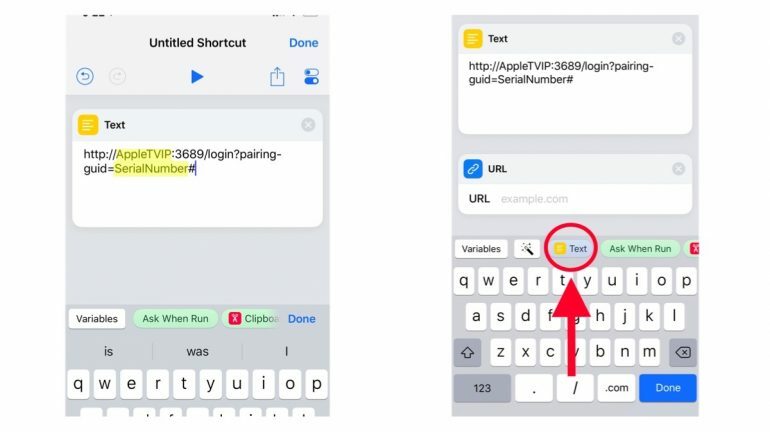 Open the Shortcuts app, and create a new shortcut. Find the Text option and copy and paste the following:http://AppleTVIP:3689/login?pairing-guid=SerialNumber#You need to replace the AppleTVIP and SerialNumber with the information from step #1. Find the URL command and select the Text option. Next, find the “Get Contents of URL and add it. Finally, find the “Open App” command and select the Companion app. You Shortcuts should look something like the below image. You can test it by clicking the play button on the top menu. Finally, we need to create a Siri command. Click on that little slider icon on the top right corner of the screen. Here, you can name yous Shortcut, give it an icon, and create a Siri phrase. Click on the Siri Phrase and it will ask you to record your command. Next time you ask Siri that phrase, Siri will turn on the Apple TV, turn your TV on, and the Companion app on your iOS device. 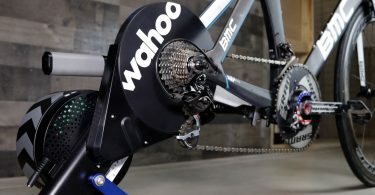 I would like to add another step to this process to open the Zwift Apple TV app but I can’t seem to find a way to do that. If you happen to know how to open an Apple TV app using Shortcut, please let me know in the comment section below or send me an email.